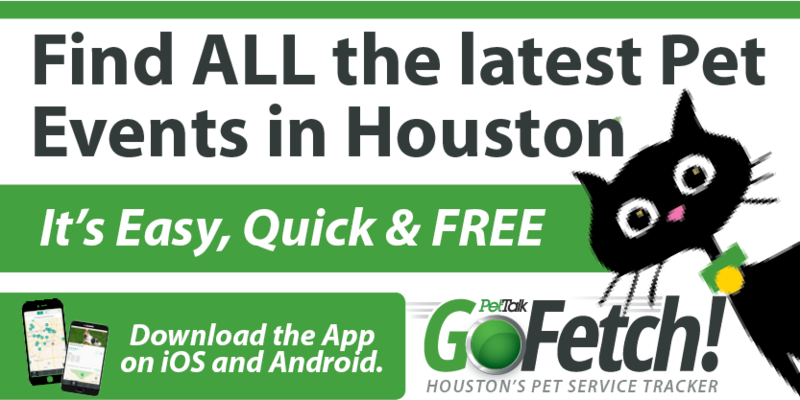 Yappy Hour at Barker Street Bakery, this Thursday, February 12, 5-7pm hosted by Houston Collie Rescue. Join the fun with treats for the dogs, snacks for their people and a fabulous raffle. 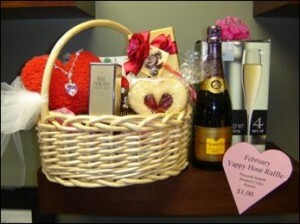 "Champagne Wishes & Crystal Dreams" basket valued at $550 will be the raffle item! See You There! 442 Sawdust Rd, The Woodlands, 77380.